If you’d like to check out our helpful tool and add web to your videos, try out Videopath today! Interactive Videos Will Rule – Traditional video marketing was too simplistic and did nothing but turn audiences into mute spectators. But thanks to the rise of interactive videos, visitors are now able to click and engage with the content contained within the video. Here’s an example of video from Videopath that makes it easy to understand why interactive videos are so sought after. 360° Video Will Grow – With an ever-increasing number of consumers looking for options to explore products in more innovative and exciting ways, this trend doesn’t seem to be fading out any time soon. 360° video is changing the game. Facebook is even jumping into the ring with their recent 360° video announcement. How exactly brands can capitalise on this is yet to be seen, but we have a seen a few throw their hats into the ring – like this Redbull example. We expect that this format to become the norm rather than exception in 2016. Video Analytics Will Become More Important – As online video marketing emerges as a top advertising channel, video analytics are becoming all the more important. 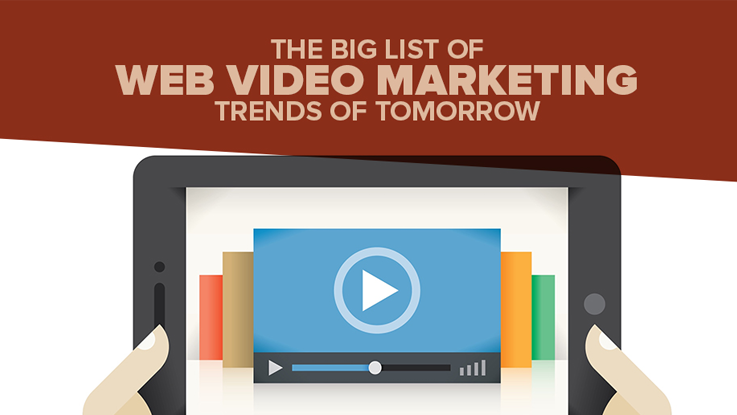 Smart video marketers always lookout for information on how their campaign is fairing. With plenty of resources available, (think Wistia‘s great individual viewer analytics) it has become easier than ever to analyse your performance against your key metrics. Still many marketers have been slow in incorporating sophisticated video analytics and tracking systems into their systems. We believe that in 2016, video analytics will take center-stage. 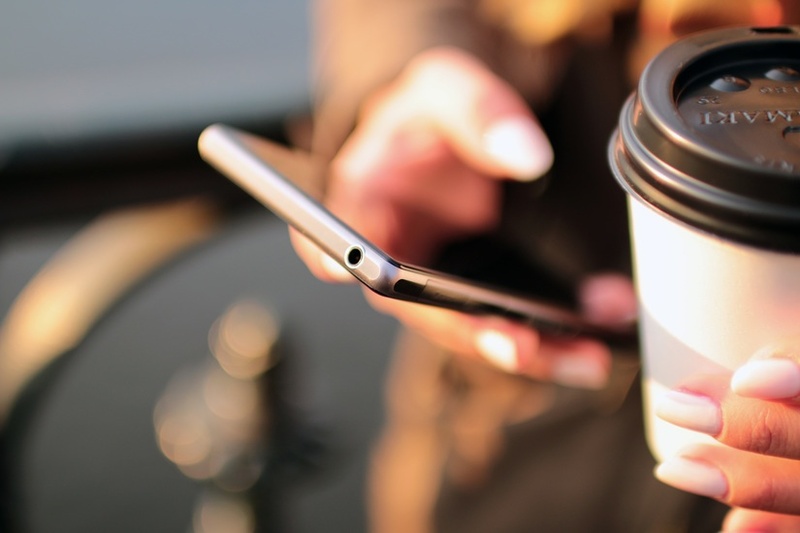 More Video on Mobile – A study by invodo reveals that online video account for 50% of all mobile traffic. Given this figure, it’s easy to understand that mobile is set to outpace desktop for watching online videos. We expect that this trend will continue to grow stronger in 2016. The number of mobile audiences is growing each day and 2016 will certainly prove to be a great time to put fantastic mobile-centric videos in front of your audiences. New Ways in Which Companies Use Video – Marketing Tech Blog found out that you can increase your leads coming from your landing page by 130% if you include videos. Many companies and start-ups have followed suit and have invested in explanatory informational landing page videos. And we see this trend increasing. However, we are also seeing videos being used more often for support videos or even HR. Companies are creating more content than ever and finding ways of capitalising on the power of the medium in new ways. It is clear the video is set to come into its own this year! If you haven’t yet, it is definitely time to get onboard! Liked the article? Make sure you’re registered for our bi-monthly newsletter to get more thoughts like these delivered to your inbox. About Alice Jackson — Alice Jackson is a business consultant, blogger and advisor working with Designhill, a fast-growing custom design crowdsourcing marketplace powered by a thriving community of graphic designers and entrepreneurs. They specialise in providing creative and affordable graphic designs including logos, business cards, t-shirts, websites, and more to businesses of all scales. You can email her at alice.jackson@designhill.com and follow her on Twitter. This entry was tagged Content Marketing, Digital Marketing, Facebook, interactive video, marketing, online video, online video demographic, Trends in Online Video, video marketing, Videopath Blog, Videos for Mobile, Web Trends of 2016, Web Video, YouTube. Bookmark the permalink.